Is It True That Men Don’t Like Listening to Women? There are women who complain that men don’t listen. Is it true that men don’t listen? Do men check out when a woman is speaking with him? If so, why would this happen? According to some men, they believe women become emotional about many topics. Men say women’s expressions are not usually logical or fact based. 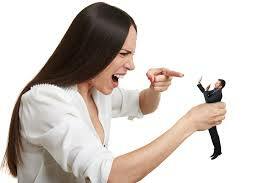 Or women depend mostly on their personal experience to make their point. 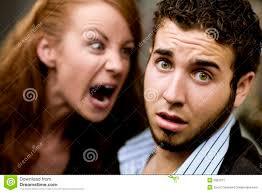 And if she becomes upset or passionate about the subject, the man may feel as though he will not be able to speak. As a result, he remains silent. Hence, the reputation men have earned; men do not like to express themselves. What if men have created a false presupposition about the way women think and speak? What if the value of the woman’s message is lost to those presuppositions, even though she is being emotional? 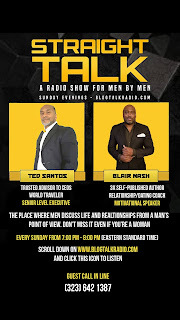 On this show, Ted and Blair are going to facilitate a conversation that may be highly charged. However, this is the opportunity to get to the bottom of it. We invite you to help us explore this topic in search of the facts, even if it does get a little emotional. Join us! 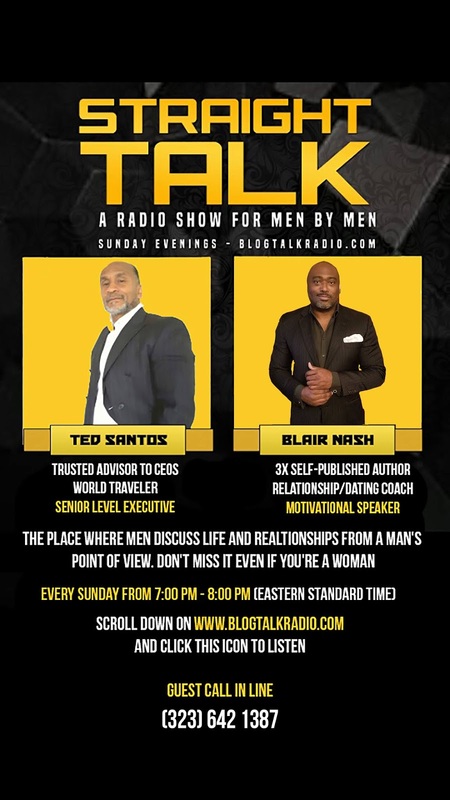 Sunday, January 13, from 7:00pm-8:30pm (EST) at Straight Talk with Ted Santos and Blair Nash on Blog Talk Radio. 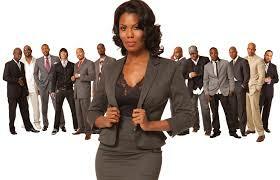 What Are the Pros and Cons of Dating Career Women?